Income and growth aren’t necessarily “cosy bedfellows”, but retirees need to find the balance in order to mitigate risk, a portfolio manager has said. Wheelhouse Investment Partners’ managing director and portfolio manager, Alastair MacLeod said Australian investors have a big focus on dividend yield and imputation credits which can lead to a higher risk of capital loss, even though those investors may be enjoying solid income. As such, the growth-income balance could require a shift. “When you hit retirement, the tipping point is that rather than putting money in every quarter, or every month, here we start taking money out every month,” he said, noting that this a crucial change in requirements, and also has psychological effects. 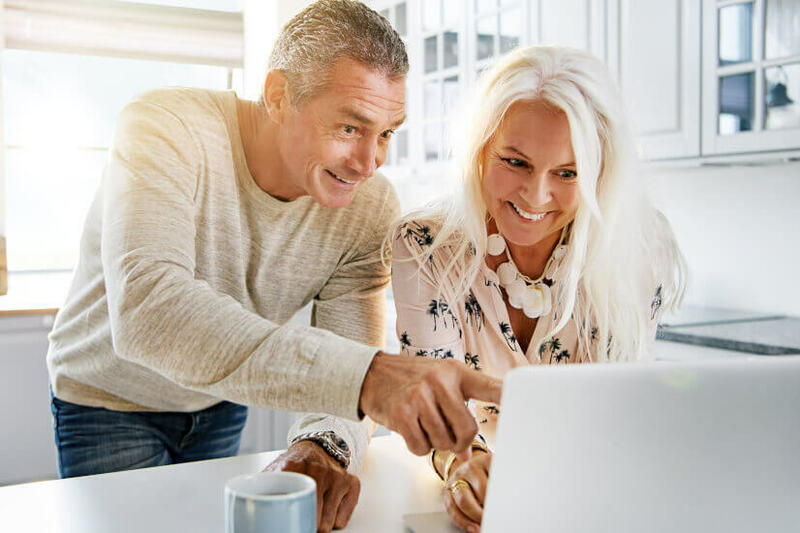 Retirees need a regular income stream as they are unable to get it through a salary, as well as better downside protection as the ability to recoup losses is also diminished. The losses also hit harder psychologically as they impact a portfolio that is already in the decumulation stage. “But the other dynamic is that you still need the growth because you are in retirement for 20 years. He explained that investors should consider retirement as a 20-year naval voyage. The ship needs to be well-enough provisioned to cover the length of the journey but also be versatile enough to protect against adverse weather and the risk of capital being eroded too early. “The risks are completely different. And so you need a strategy or an approach that reflects that,” he said. This also means thinking twice about building retirement plans around government policies, like cash refunds on excess dividend imputation credits. He explained that Wheelhouse’s approach was to shift the income-growth balance to two-thirds income so that a greater share of income protects retirees against a loss. He said that while there are many ways to skin a cat when it comes to retirement income strategies, there’s “no alchemy” outside of leveraging that will see investors avoid risk without costing an equity rate of return. Responsible investing, how do we stack up?